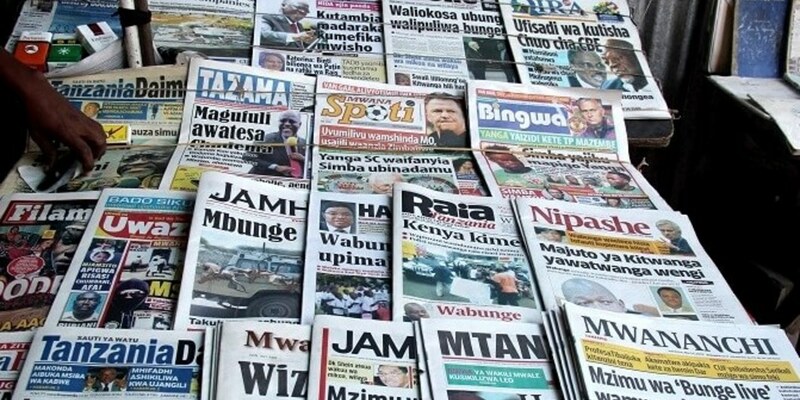 Compared to other countries in Sub-Sahara Africa, Tanzania has a relatively free and critical media. TV and radio stations as well as print media are reporting openly about political affairs and have controversial issues of public interest discussed. As in most parts of the world, the influence of social and digital media has recently increased which has led to a substantial change in the nature of Tanzania’s media landscape, providing journalists and virtually any citizen with new means and platforms to express their ideas. However, with the introduction of two new media related laws - the Cybercrimes Act and the Statistics Act – in 2015 and the foreseen passage of the Media Services Bill and the Access to Information Bill the freedom of expression is seriously under threat. Two newspapers have been banned lately and journalists increasingly suffer from intimidation or practice self-censorship. At FES we believe that a free and critical media is one of the driving forces of a democratic society. For this reason we work together with our partners such as the Tanzania Chapter of the Media Institute of Southern Africa (MISA) among others to enhance a public debate on issues of independent media and freedom of expression. We are convinced that by bringing together representatives of relevant government institutions, the judiciary, media houses and members of the civil society in an open dialogue a major contribution to the country’s ongoing democratisation process can be made. What is a Global Framework Agreement (GFA)?